Good find. Very interesting to the eye. I really really love it. Nice eye. 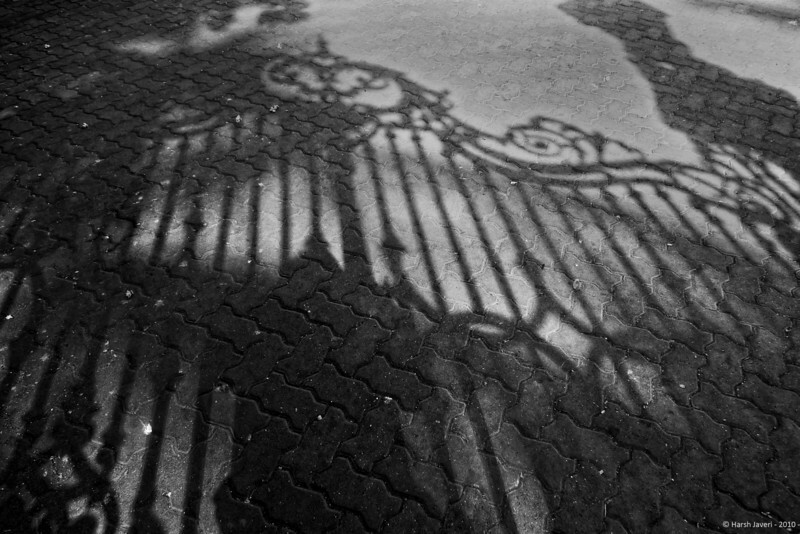 Superb capture of the shadow from the gates. Very nice! Love the 'mood' of the photo and the perspective. Very well done!! Very mysterious -- well done!